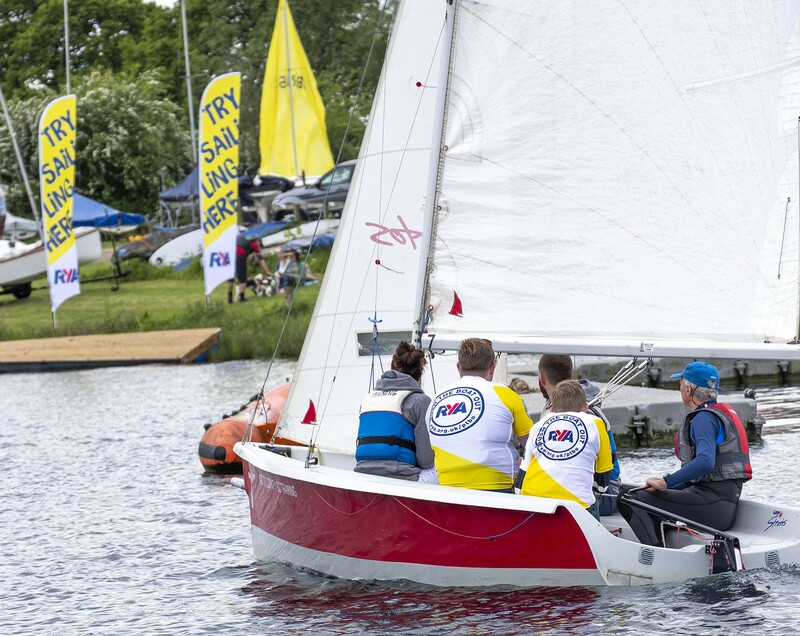 The RYA's Push the Boat Out (PTBO) campaign is set to return this May, with more than 350 venues across the UK offering free or low cost, sailing and windsurfing taster sessions. 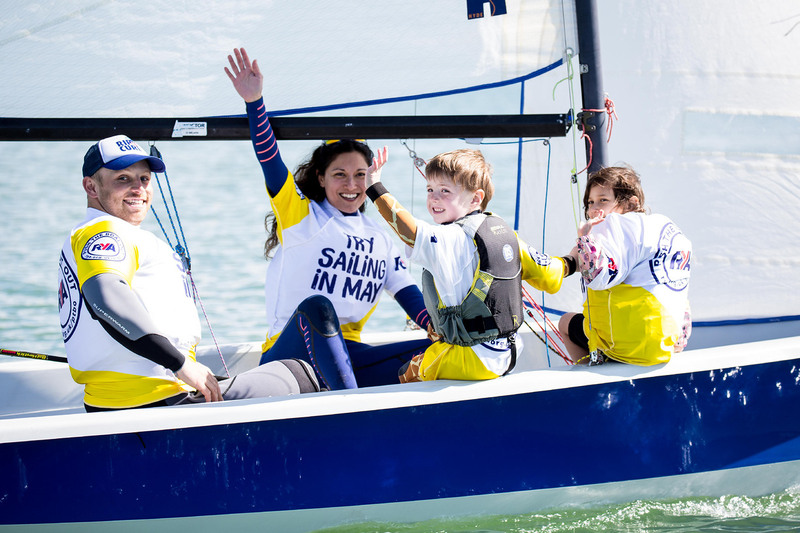 The Czura family went along to an open day at their local sailing club in 2017, after mum, Lucy, saw a banner inviting newcomers to 'come and learn to sail' whilst out walking their dog. Dad, Peter, had sailed when he was younger, but the family had always assumed it would be too difficult and too expensive to join a sailing club. They went along with their three boys (aged 8, 10 and 14), who took to sailing like ducks to water, and have since become active members of the kids' Saturday morning club. Lucy and Peter have also become fully integrated members, with Lucy volunteering in the kids' club and Peter completing his RYA Powerboat Level 2 qualification and providing safety boat cover. Both parents have learnt to sail through training put on by the club and have achieved their RYA Dinghy Level 2 qualifications. Lucy commented: "Joining the club and learning to sail has been an investment in our family time. Nearly everything else we do is as individuals and this is something we can all do together. "For the boys it's been amazing, they get so much independence out on the water and the character benefits are huge. They are learning so many things and developing skills that are really going to benefit them in all walks of life. "Push the Boat Out is an opportunity to try a new activity without any pressure or financial commitment, I'd definitely recommend other families come along and give it a go." PTBO open days are aimed at complete novices, as well as more experienced sailors, everyone is welcome. All kit and safety equipment will be provided, visitors just need to bring a pair of old trainers they don't mind getting wet, and a sense of fun and adventure. 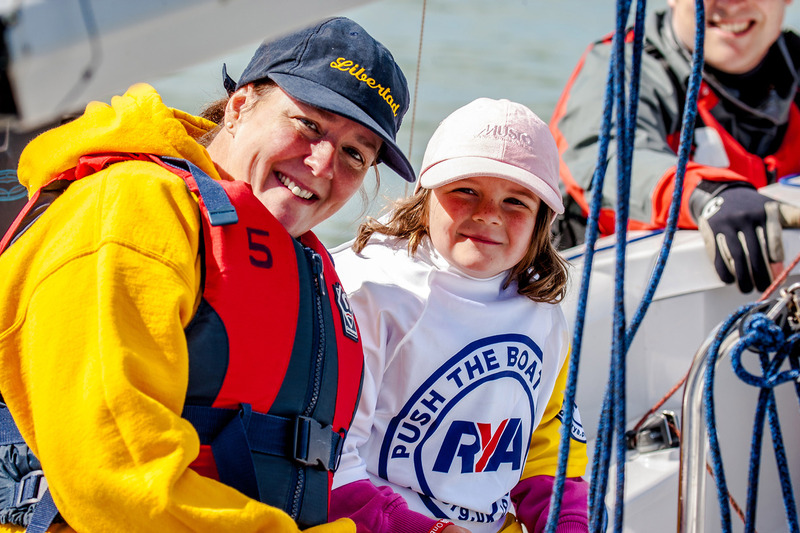 RYA Programmes Manager, Michelle Gent commented: "We are delighted that for the second year running, Push the Boat Out will be returning for the whole of May. Open days are a fantastic day out for the whole family and a brilliant opportunity to have a go at some on-the-water activity. Many venues will also be organising tea, cake and barbeques so it's a real opportunity to appreciate the club hospitality and get stuck in. "We are encouraging as many people as possible to give it a go and are asking the sailing community to spread the word and invite colleagues, friends and family to come along. Whether you're a beginner or a seasoned sailor looking for a way back in, there will be something for everyone - find out what's going on in your local area and get involved."